What do you think of this year’s Emmy nominations? Emmy nominations were announced last week. Did you miss it? Did you care? Any of the nominations make you excited? Did your favourite show or actor miss out? 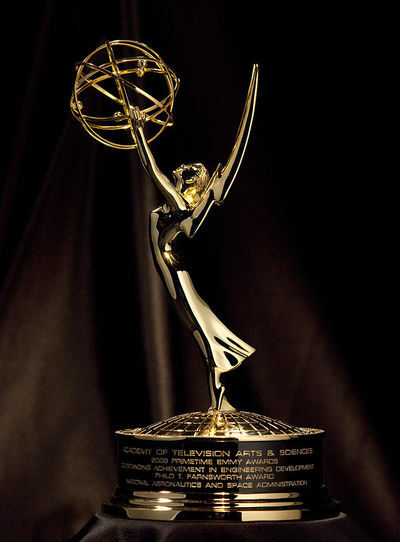 You can check out all of the nominees on the Emmy’s webpage. I don't pay much attention to the Emmy's. Normally neither do I but admittedly, this year the nominations, or lack there of for some shows, has me interested. I don't follow TV awards, and but I do think it is great to see such talented rewarded. I'm glad to see Maggie Smith on the list. I was pretty impressed with all of the nominations for True Detective and Game of Thrones. I was saddened to see no nominations for Hannibal or Orphan Black and very few for The Walking Dead. Have you checked out The Leftovers? What is you favourite crime drama?